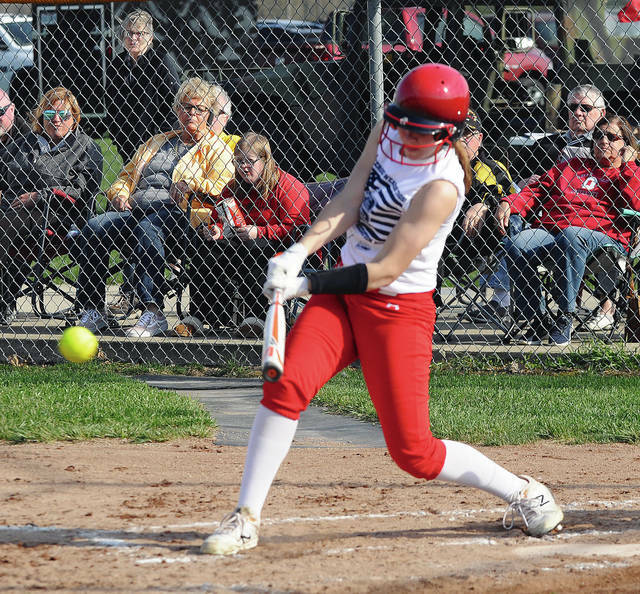 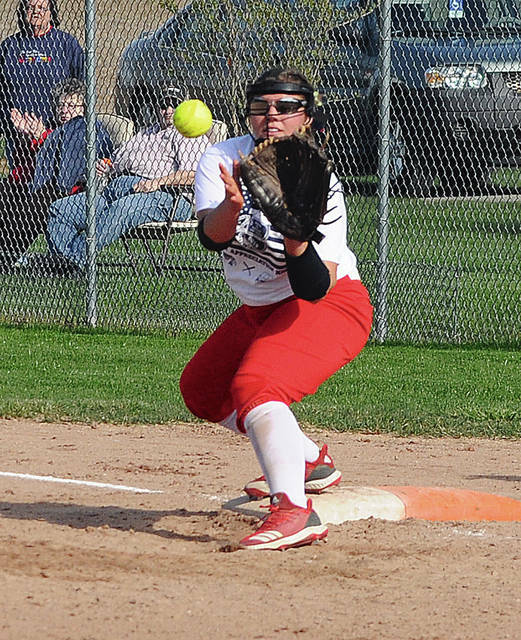 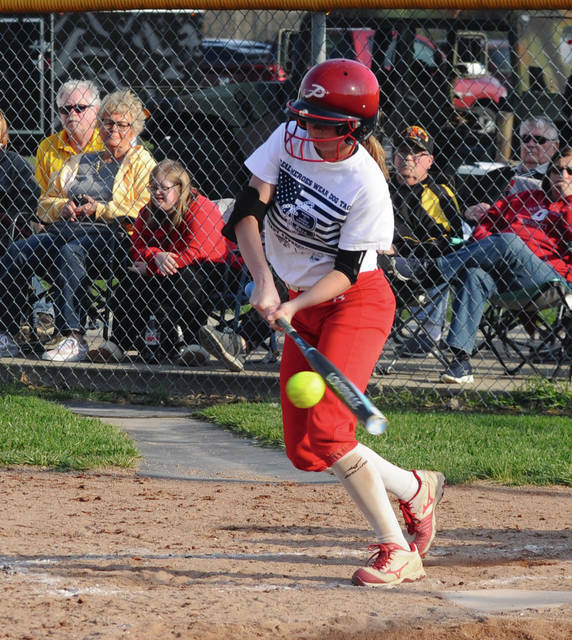 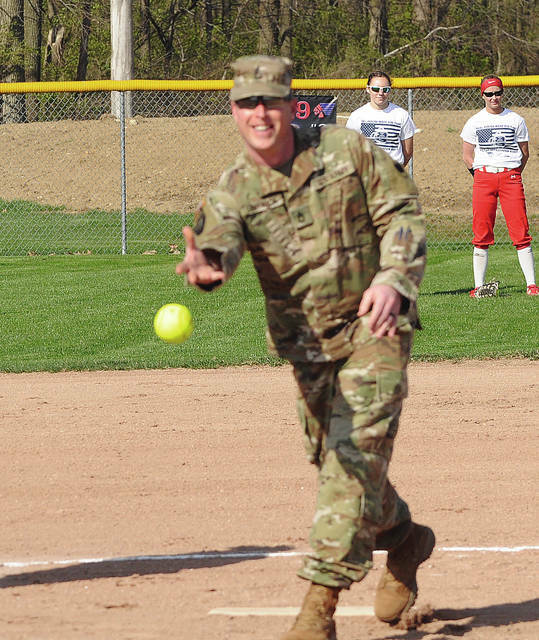 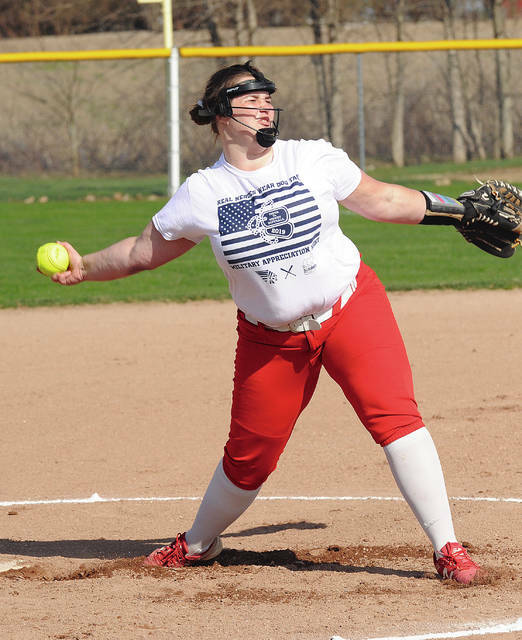 https://www.tdn-net.com/wp-content/uploads/sites/21/2019/04/web1_kamytrissell.jpgRob Kiser|Miami Valley Today Piqua batter Kamy Trissell puts the ball in play against Sidney Tuesday. 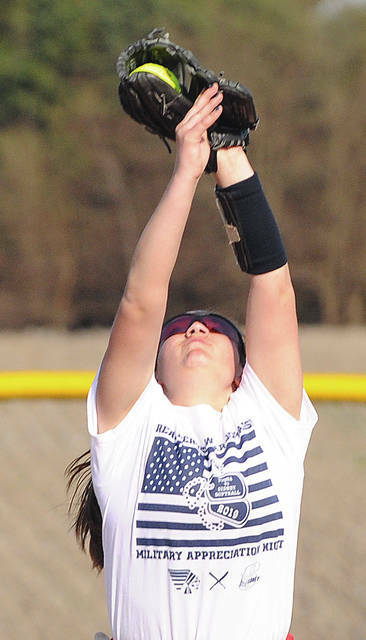 https://www.tdn-net.com/wp-content/uploads/sites/21/2019/04/web1_hannah.jpgRob Kiser|Miami Valley Today Piqua first baseman Hannah Anderson makes a putout at first base Tuesday against Sidney. 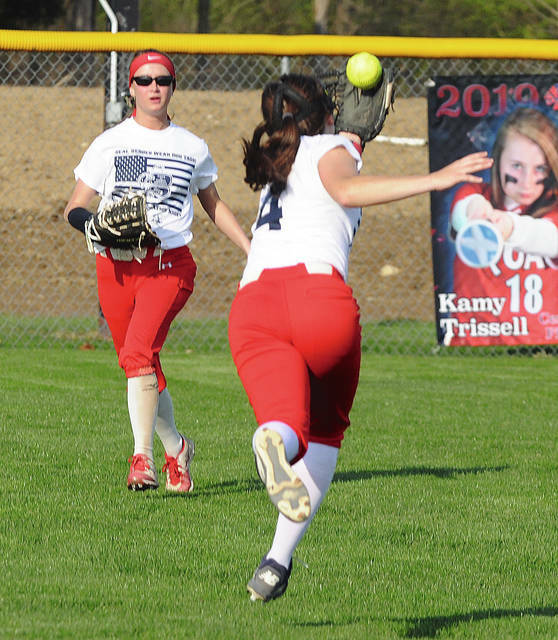 https://www.tdn-net.com/wp-content/uploads/sites/21/2019/04/web1_reagan-toopes.jpgRob Kiser|Miami Valley Today Piqua shortstop Reagan Toopes makes a running catch against Sidney Tuesday as centerfielder Kamy Trissell backs up the play.